Ray Bradbury, an American literary icon, died today. He was the the man who made us first think about what would happen if we burned books and also the man who shaped the genre of science fiction that we know today. As a writer, I write because I need to. I write because I have something to say. I write because I want to share how I see the world with you. All writers write because they need to, because their ideas are things that they can’t ignore. 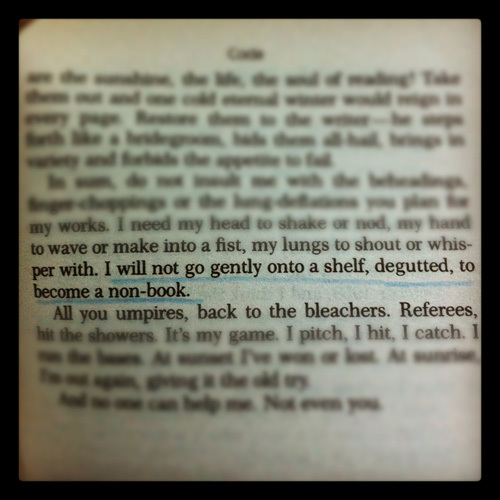 These are Mr. Bradbury’s words, and they are my mantra as a writer. 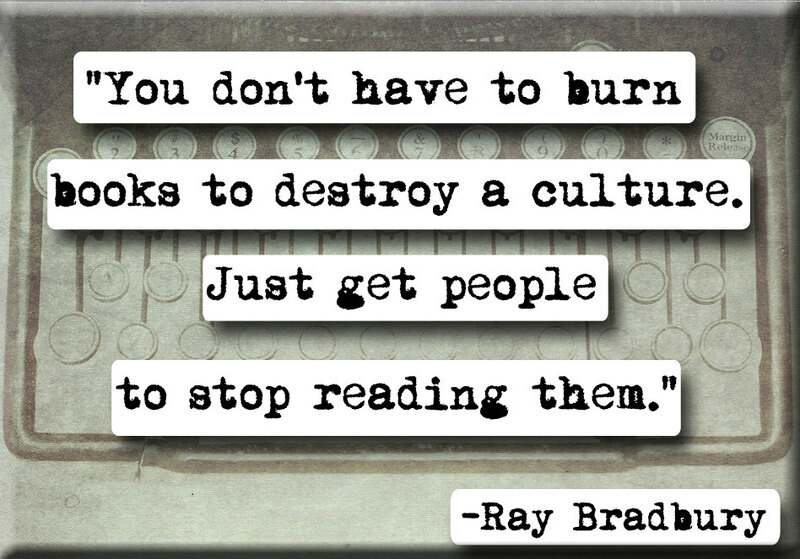 Rest in peace, Ray Bradbury. This entry was posted on Wednesday, June 6th, 2012 at 8:30 pm and is filed under on writing. You can follow any responses to this entry through the RSS 2.0 feed. You can leave a response, or trackback from your own site.